CENTURY 21 Judge Fite Company has been named a Platinum Award winner and winner of the Five Star Award by the Cartus Broker Network for its outstanding performance during 2018. This will be the sixth year to receive this prestigious award. The awards will be presented at the 2019 Cartus Broker Network International Conference in March. Cartus is a worldwide leader in employee relocation solutions. Platinum is the highest level of the Excellence Awards presented to principal brokers. Excellence Award recognition is based on performance results related to a wide variety of goals including customer service, cost management, and effective analysis and marketing of homes. The brokers achieving Platinum level recognition for their performance in 2018 had to perform across a number of business disciplines to receive this designation. “Cartus changed the criteria and minimum requirements in 2018 and many companies earning past recognition did not receive it again. We are honored to be among the few. 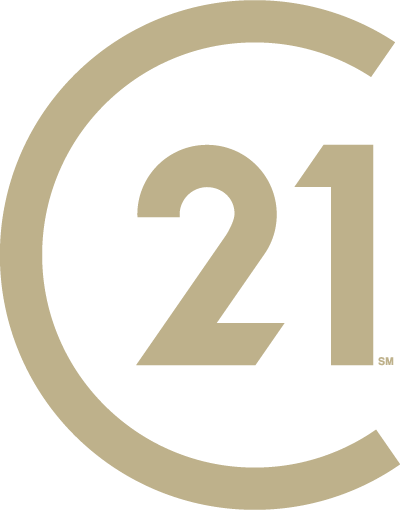 Our team of real estate professionals delivered world-class service, no doubt,” said Vicki Butcher, director of relocation and business development department at CENTURY 21 Judge Fite Company. In addition to the awards ceremony, the event will include interactive workshops, panel discussions, and executive presentations. Cartus Broker Network participants networked with other industry professionals and exchanged information and ideas regarding team-building, revenue generation, retention, new business strategies, and increasing customer service—all essential elements for continued success.